The Restless Legs Syndrome Foundation is committed to providing you with current scientifically based information to help you diagnose new patients and manage their care over time. Join us for a free 12-part educational webinar series open to physicians, physician assistants and nurse practicioners to enable better diagnosis and treatment of RLS. Learn more and register to attend. 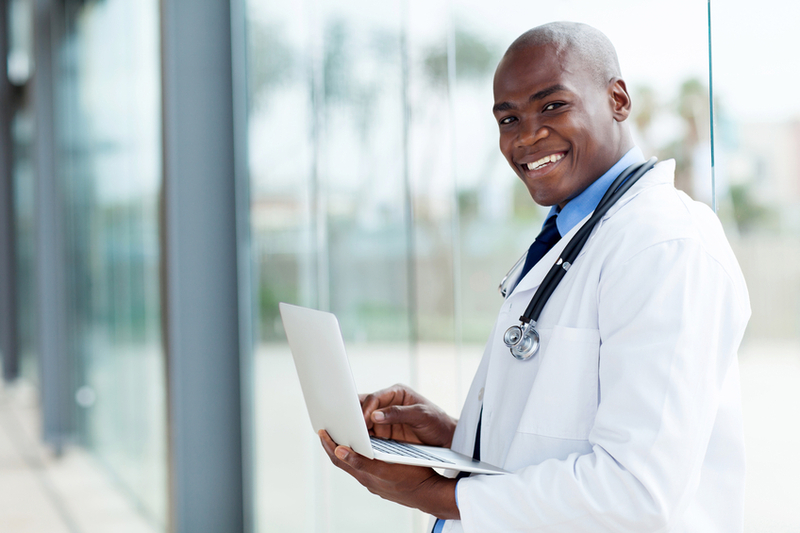 Please find a list of our healthcare provider publications below. These are available for immediate download to Foundation Members. As a member, you will also receive our quarterly printed newsletter, NightWalkers, and can sign-up to receive our monthly eFriends newsletter to keep up with the latest updates on advancements and treatments. Your membership payment supports vital research leading to better treatments, improving the lives of those living with RLS and finding an RLS cure. 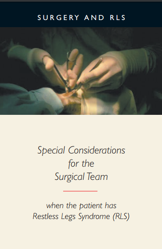 Note: All of our educational materials are available in both electronic and print versions and are developed by clinical experts who are members of our Scientific and Medical Advisory Board. 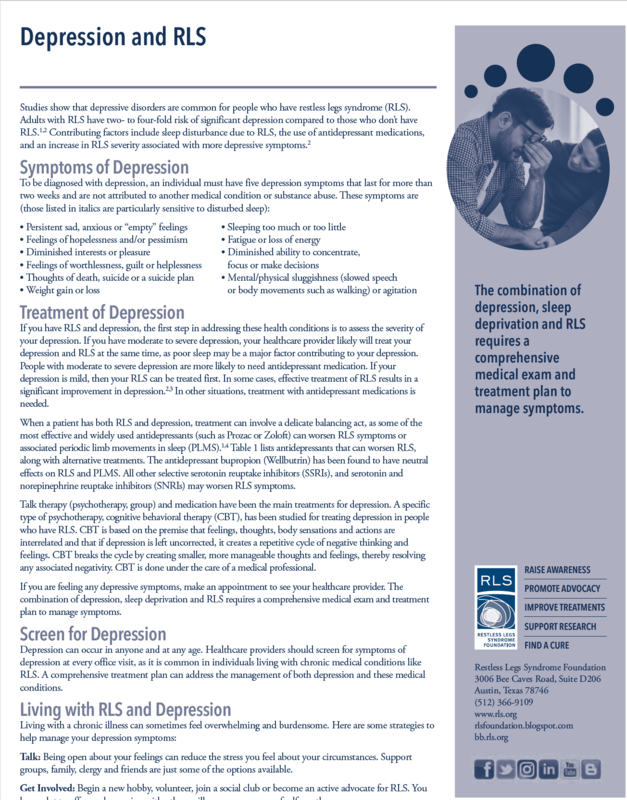 This brochure discusses the symptoms of RLS, possible causes, and different treatment options. Inside: Experts weigh in on RLS and Periodic Limb Movement Disorder in children. The RLS Foundation does not conduct research or clinical trials, but lists clinical trial opportunities on our website and in our quarterly Foundation Member newsletter, NightWalkers. If you would like to include a study in our listing, please email info@rls.org. Listings are free; however, studies must have IRB approval to be listed. You may view clinical trials here. The RLS Foundation also partners with the Center for Information and Study on Clinical Research Participation (CISCRP) to provide access to RLS clinical trial information through SearchClinicalTrials.org. The RLS Foundation challenges the research community to generate novel ideas to unlock the mysteries that will ultimately lead to a cure for this often devastating disease. We have funded close to $1.8 million in competitive research grants for the study of RLS since 1997 and we have recently reinvigorated this program.